A late-generation cult classic or a ridiculous, slapstick B-movie take on the 3D brawler? 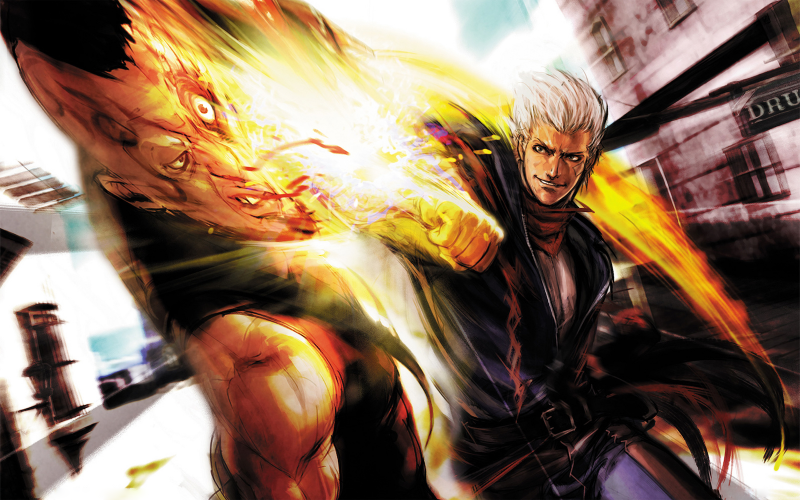 Clover Studio wanted their cake and eat it with their 2006 swansong, God Hand, and Capcom let them have it. In Issue 177, James, Josh and Sean Bell discuss using a demonic arm to One-Inch Punch a luchador gorilla!